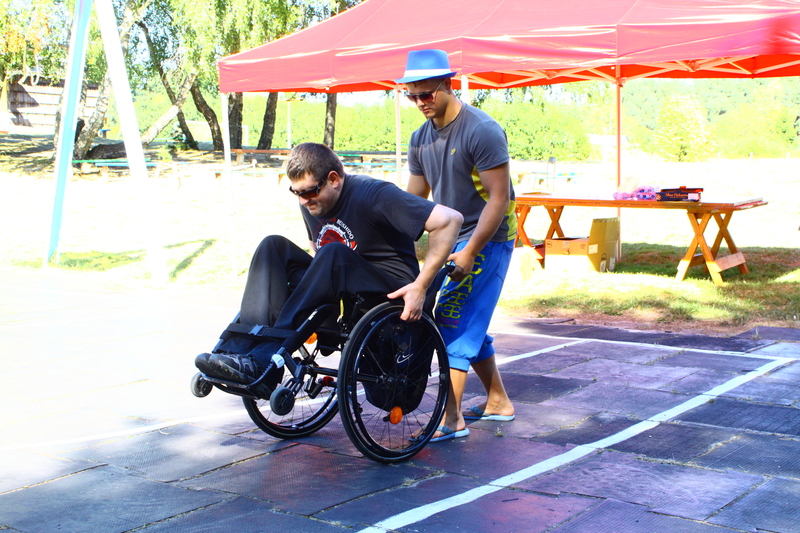 This project took place for the first time in the summer 2015, providing a special 10-day adaptation training for 16-20 young disabled people, in their first few years after suffering injuries that have confined them to wheelchairs. The program includes physical, social and cultural training: wheelchair skills, confidence building, and creative activities. The project operates in Klaipeda, Lithuania.